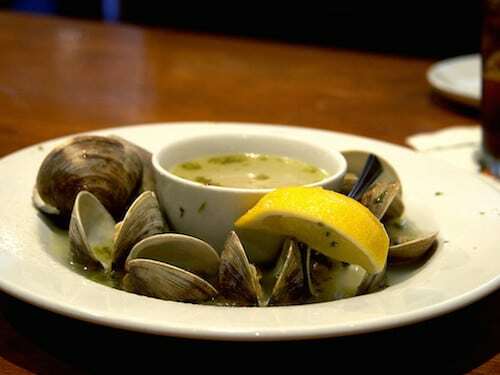 Hard clams – also known as quahogs (pronounced coe-hogs). 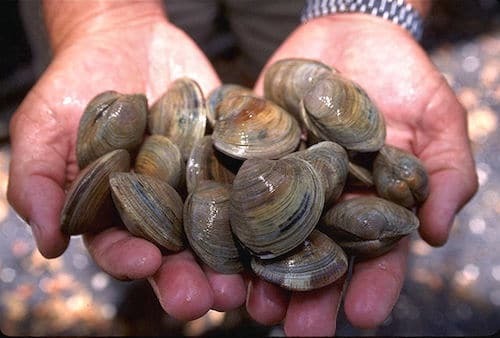 Other names – Littlenecks, Cherrystones, Chowder Clams – are this same species of clam and simply reference the clams size. Clam meat is sweet and flavorful and has a slight chewy texture. What type of clam to buy depends on how you’re preparing them. Small sizes are ideal for serving raw, steaming or grilling. Clams get tougher as they get larger, so pick larger clams for chowders, fritters and other cooked preparations. Clams are very versatile – just pick the right size! 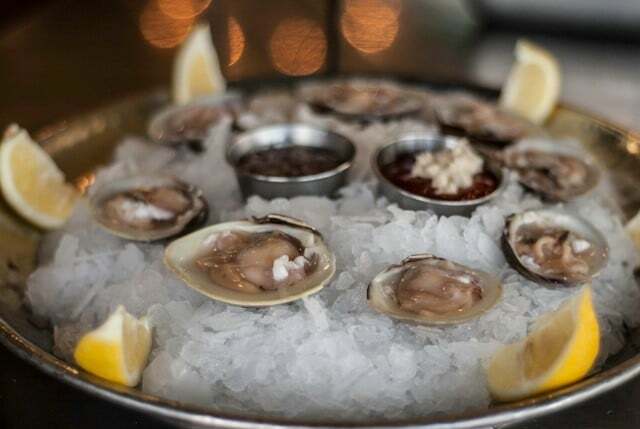 A great addition to a raw bar or seafood tower. Steam clams in a local beer, make a unique version of clam chowder, add them to a seafood stew. 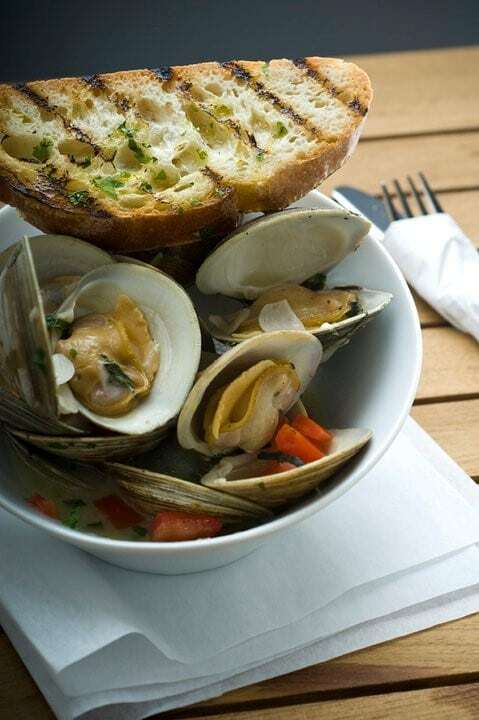 If customers are looking for a sustainable seafood option – clams are a great choice! Very low impact (and delicious)! Keep live clams looking fresh by rinsing them in ice cold water once a day.